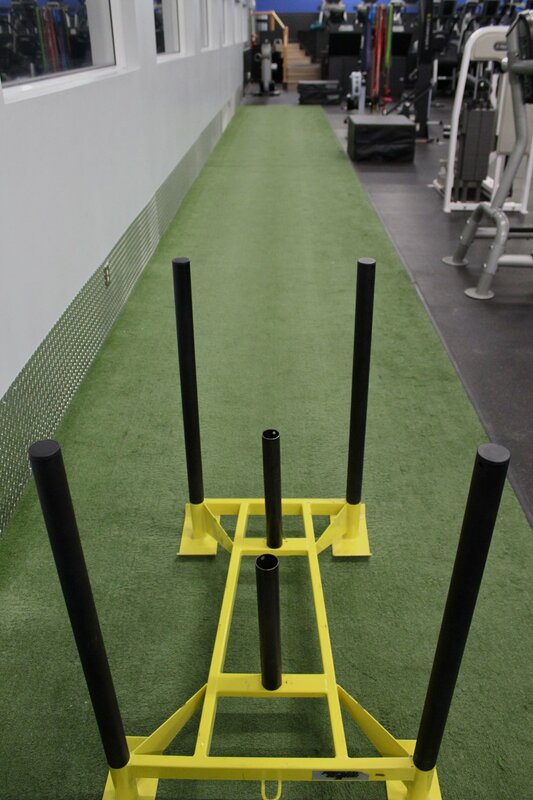 From treadmills, to free weights, from weight sleds on our turf to elliptical trainers and everything in between. 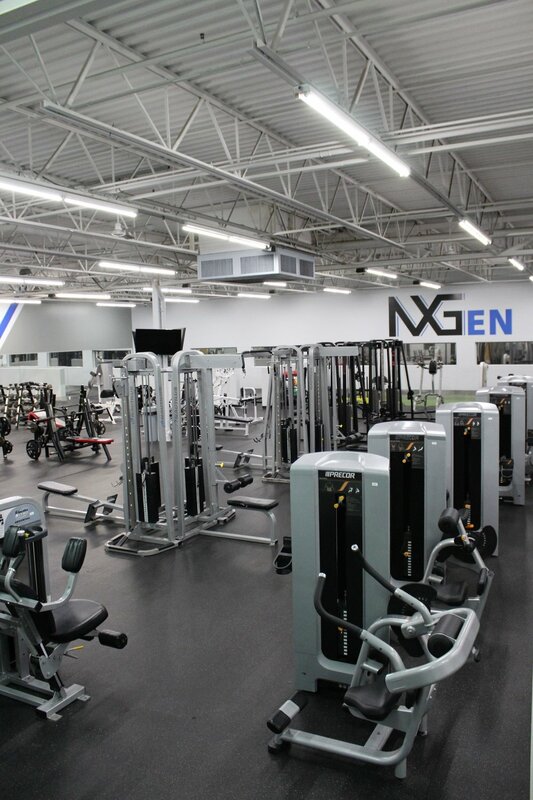 The workout equipment at NXGen is ever-evolving to make certain we keep up with the latest developments in fitness so that you can develop your optimal level of fitness. If there’s a class you’d like or a piece of equipment you’ve heard about that we don’t offer or have at our facility, talk to us and we’ll see what we can do. It’s said that change is the only constant and that’s something we believe—and practice—at NXGen. 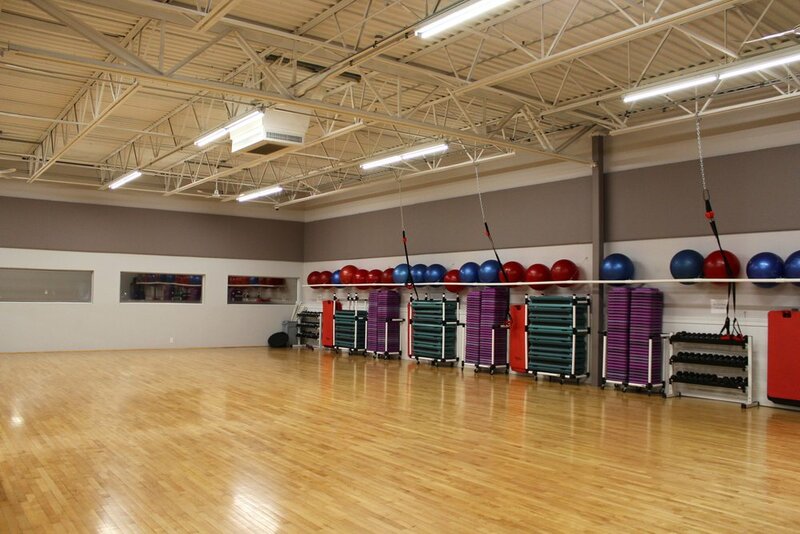 We believe the only way we can help you make daily fitness a habit is to constantly look for new equipment, add new classes, and continue to evolve our programming to stay out in front. And keep things interesting. 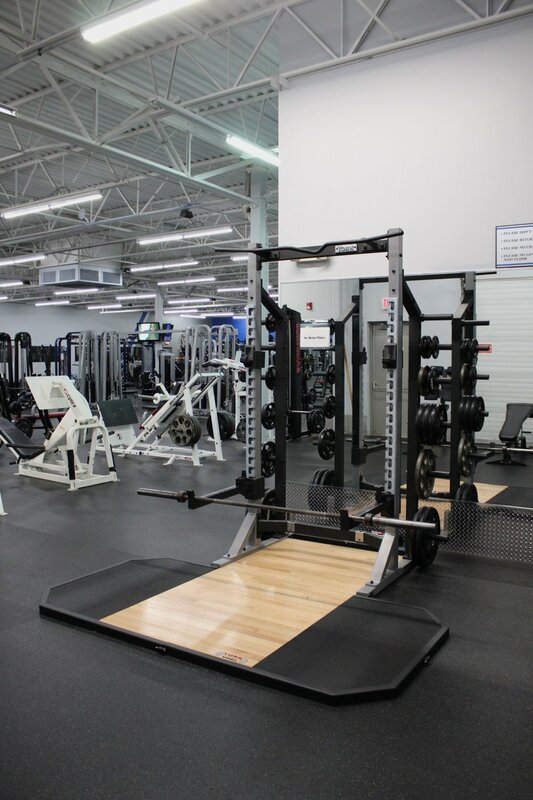 We’re here to become the fitness facility that is envied, copied. And that you’re proud to be a member of.